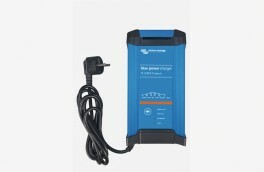 TRUECharge™2 battery chargers lead the industry with a small footprint and ultra-compact design. In addition to meeting global safety and regulatory standards, TRUECharge2 battery chargers feature low electrical interference and efficient, power factor corrected multistage charging. Thanks to their inherent drip-proof design characteristics, the TRUECharge2 chargers can be mounted in multiple positions. Designed for recreational and commercial applications worldwide, TRUECharge2 accepts 90 - 265 Vac, 47-63 Hz which makes traveling abroad and handling poor-quality power a breeze. 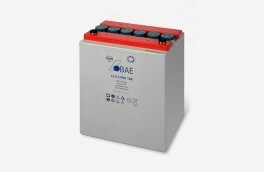 The easy-to-read display of the TRUECharge2 20A, 40A and 60A 12V models can be augmented with an optional remote panel. Each models comes with built-in protection against surges and spikes on the AC power line. 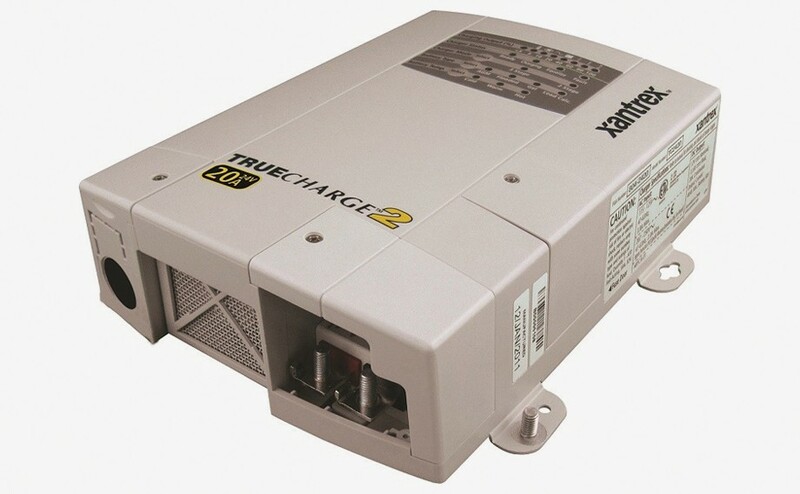 TRUECharge2 20A, 40A and 60A are equipped with NEW PARALLEL STACKING feature. 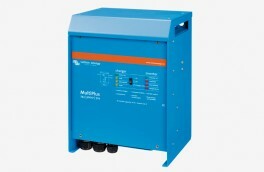 This allows two chargers to work together to combine the output current, achieving up to 120A for large battery banks. This requires the optional Remote Panel (part #808-8040-01). 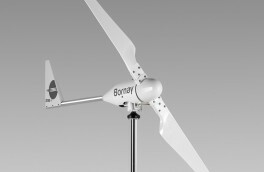 Bulk: Replaces 70-80% of the battery’s state-of-charge at the fastest possible rate. Float: Voltage is reduced and held constant in order to prevent damage and maintain batteries at a full charge. 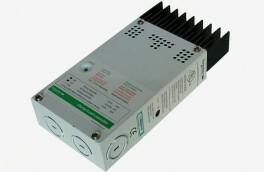 AC input voltage 90 - 265 Vac 47-63 Hz.